Paper doesn’t grow on trees, according to activist and businessman Paul Stanford. The founder of Tree Free Eco Paper prefers making paper for printing and writing from high-fiber weeds. Originally based in Portland, Oregon, Tree Free imported Chinese paper made from hemp and cereal straw since 1992. In the early 90’s the company began producing its own hemp-based paper, the first made in the United States since World War II, at a Massachusetts mill. 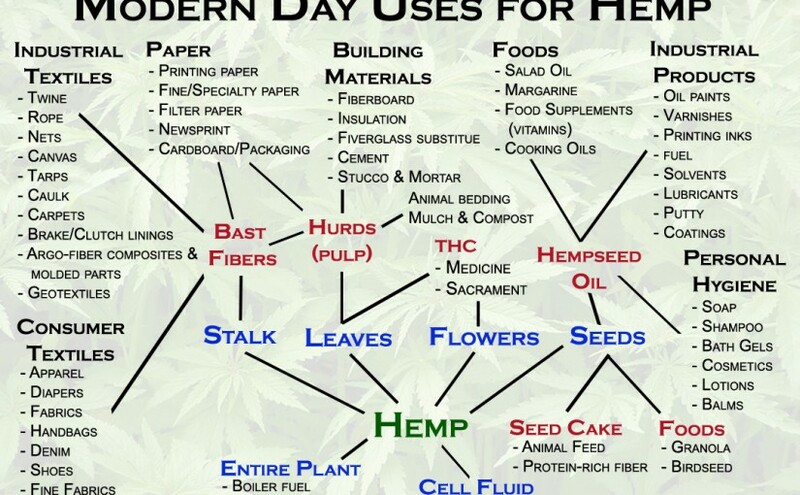 Hemp paper has a long history in this country; George Washington and Thomas Jefferson were hemp farmers. 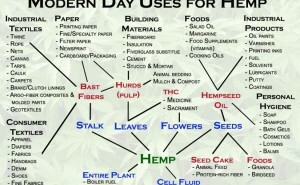 But because hemp can be bred for drug use, the United States outlawed its cultivation in 1937. That forced Tree Free to import its raw materials. The ban kept hemp prices artificially high according to Paul Stanford. But the price gap kept narrowing. Since then, the cost of the cheapest grades of wood-pulp paper had doubled, and the price of hemp based paper was finally within 10 percent of the cost of recycled wood-pulp paper.